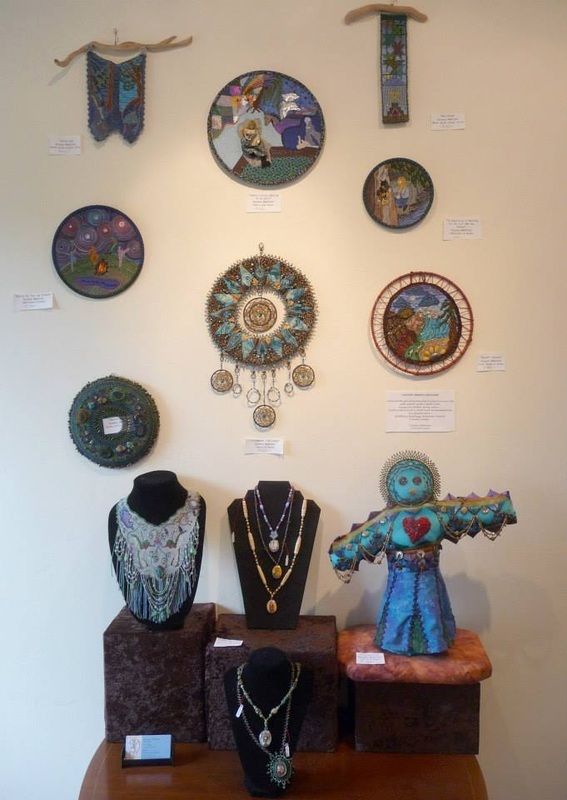 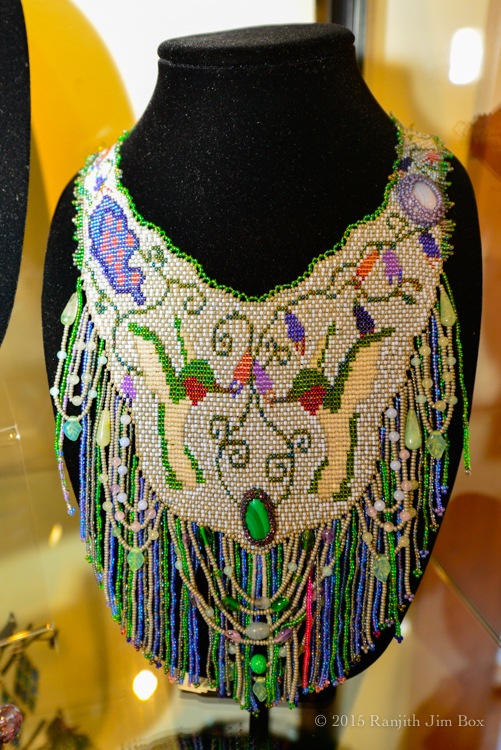 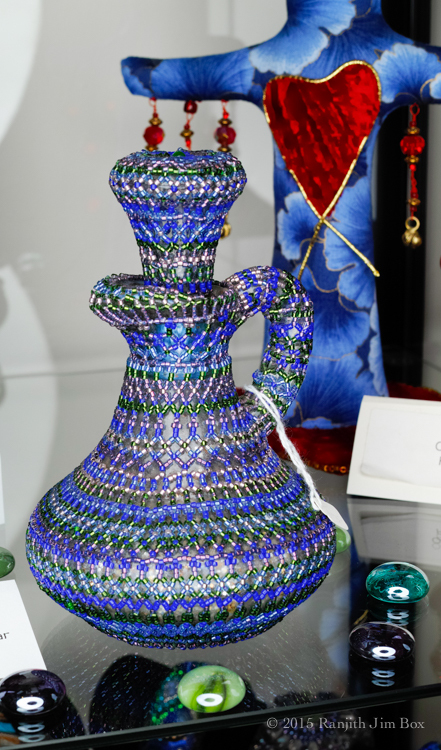 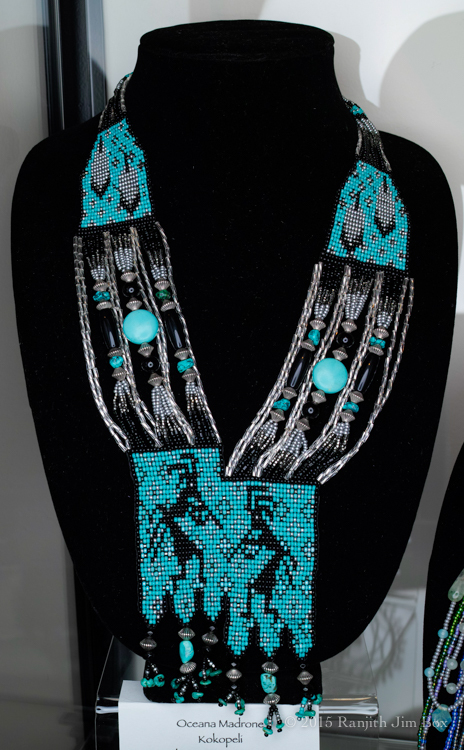 ​ Beading and quilting have been a lifelong passion for Oceana. 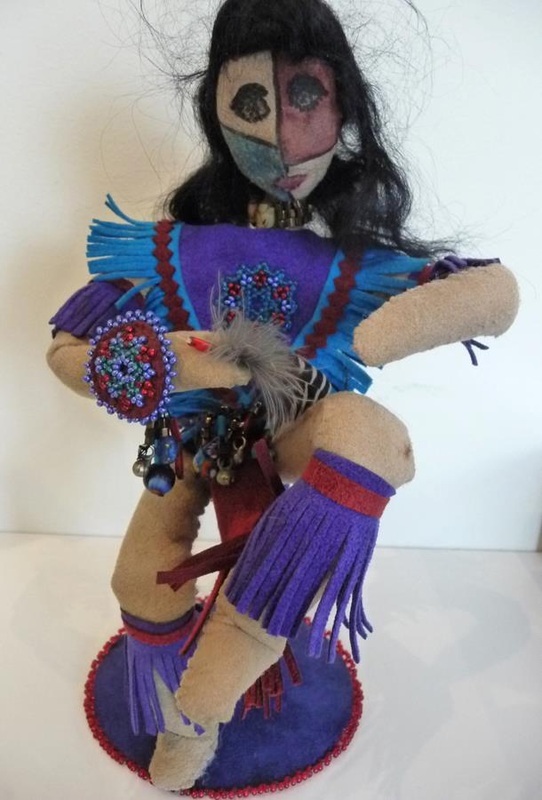 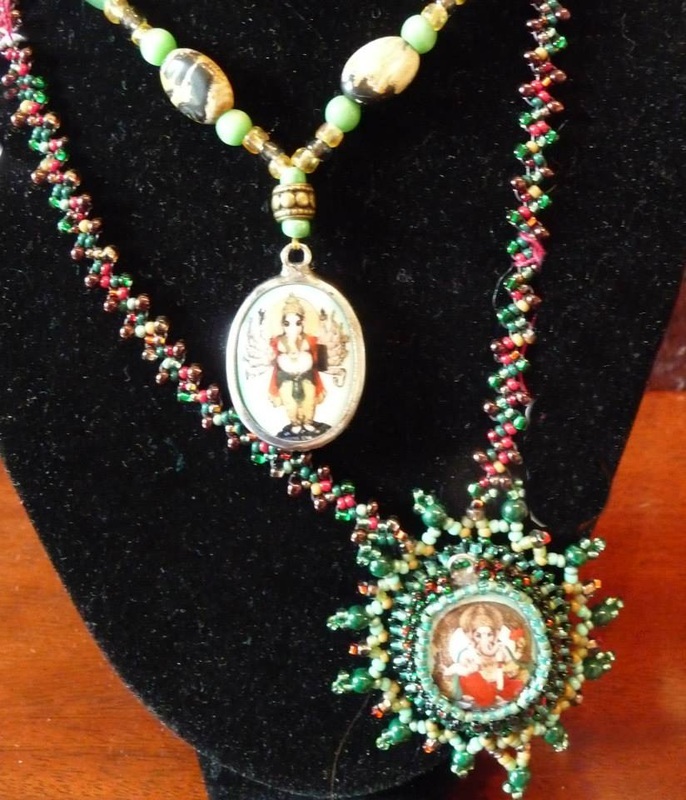 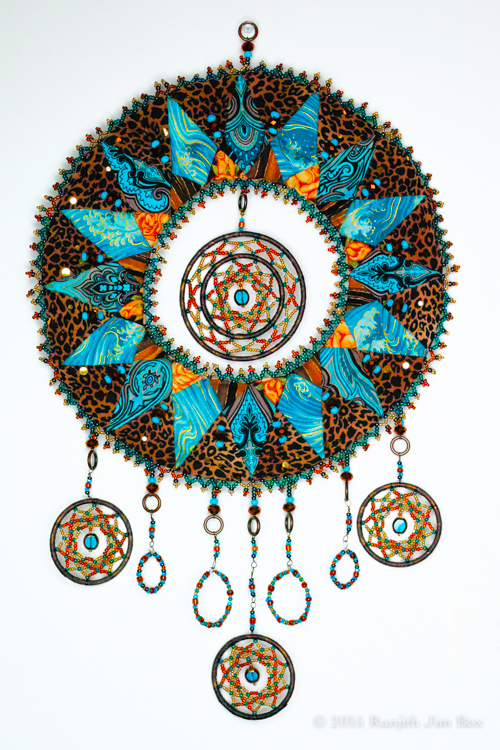 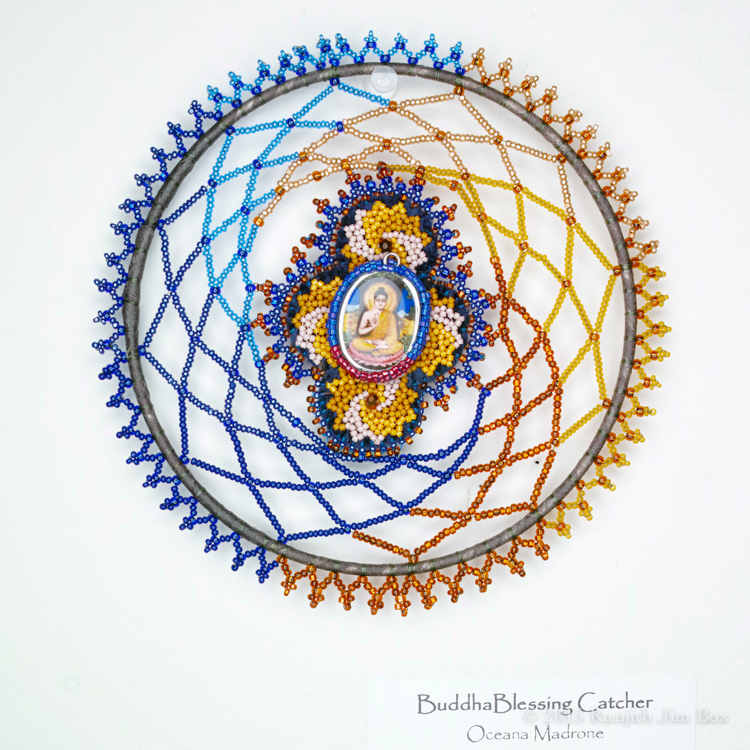 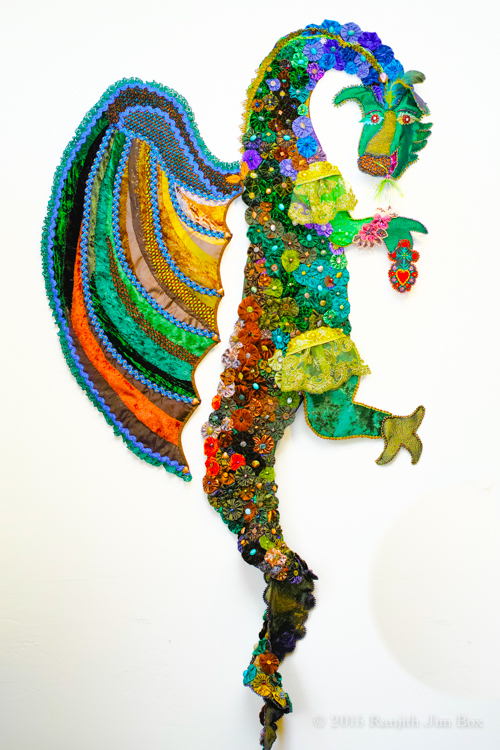 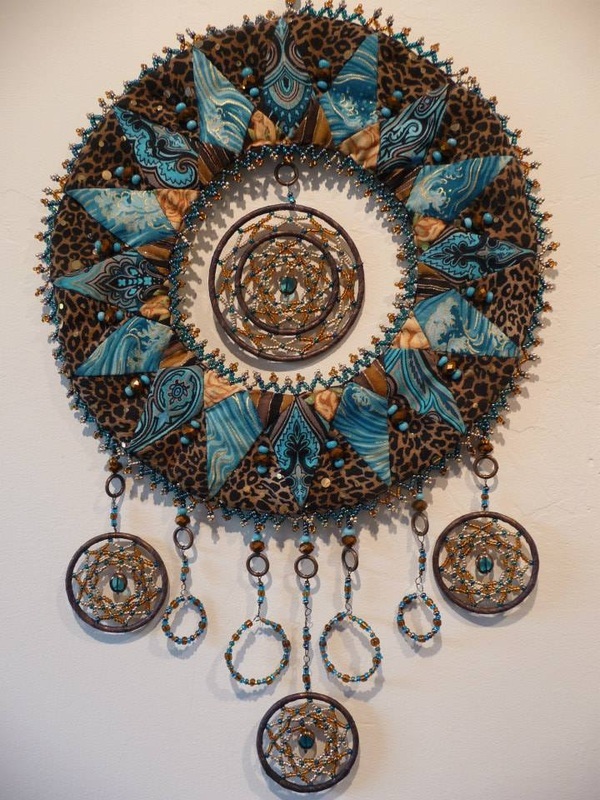 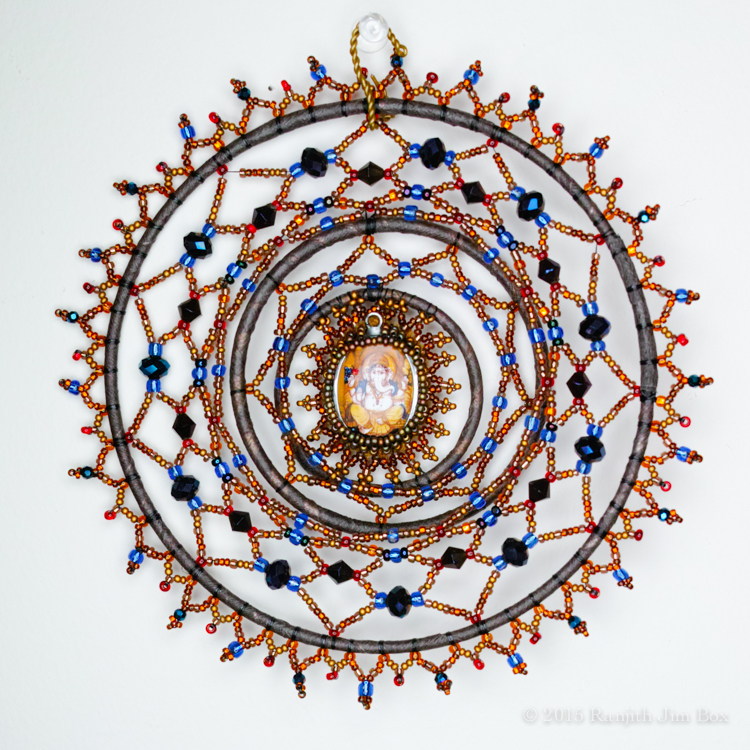 She creates images of beauty with color, textures, fabric, and the sparkle of beads. 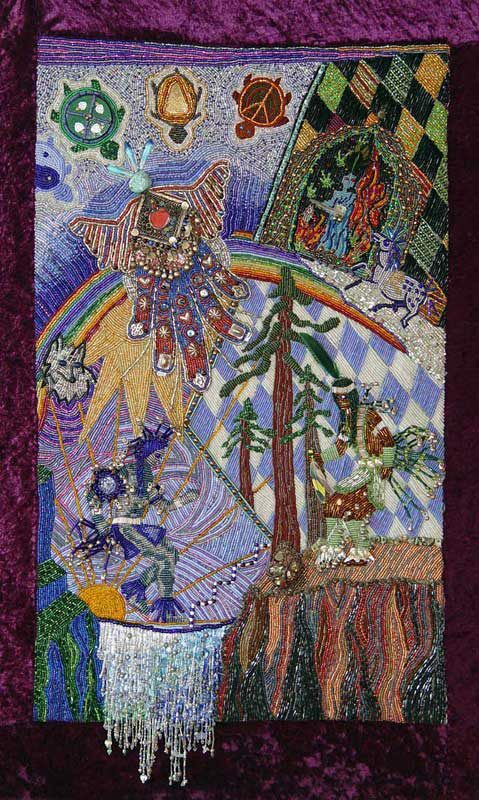 When she received The Humboldt Arts Council Acquisition Award her quilt became the first fiber piece to become part of the Council’s permanent collection.